Need a prescription? Add an online doctor visit for $5 after checkout. 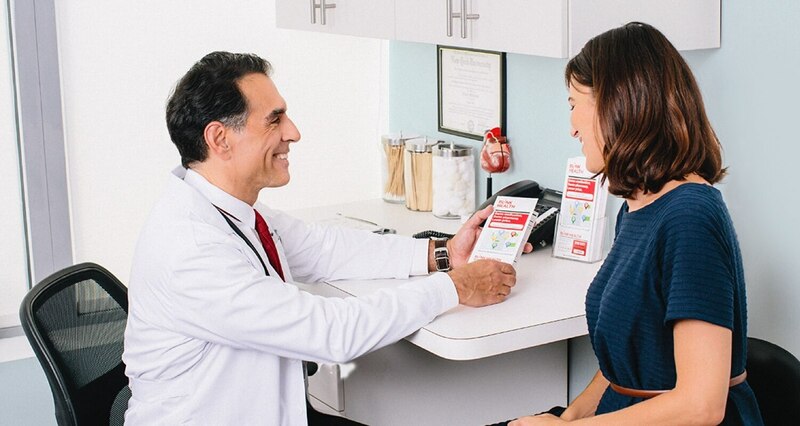 Free, fast shipping from a certified U.S. pharmacy after we receive your prescription.† Our pharmacy team will transfer your Rx from your doctor or current pharmacy. If you do not have an Rx, add an online doctor's visit for $5. Valacyclovir is used to treat infections caused by certain types of viruses. In children, it is used to treat cold sores around the mouth (caused by herpes simplex) and chickenpox (caused by varicella zoster). In adults, it is used to treat shingles (caused by herpes zoster) and cold sores around the mouth. Valacyclovir is also used to treat outbreaks of genital herpes. In people with frequent outbreaks, this medication is used to reduce the number of future episodes. Valacyclovir is an antiviral drug. It stops the growth of certain viruses. However, it is not a cure for these infections. The viruses that cause these infections continue to live in the body even between outbreaks. 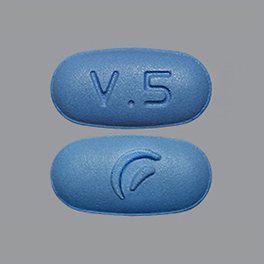 Valacyclovir decreases the severity and length of these outbreaks. It helps the sores heal faster, keeps new sores from forming, and decreases pain/itching. This medication may also help reduce how long pain remains after the sores heal.